Welcome to 5ZW's class page. I am Miss Webb your class teacher and Mrs Adams is your TA, we both will be working with you throughout the year. Welcome back after the half term, I hope you all had a fantastic break! We have changed a few things on our timetable this term. We will be having PE/Dance on a Thursday morning therefore you must make sure you come into school in your PE Kit on a Thursday morning! This Spring Term our Topic is Amazing Americas so any research you can do with regards to America will be great! This half term we will be looking at Geography skills and next half term will be History. In Art, this half term we will be looking at Pop Art, next half term we will be making Shelters. I have displayed in the window a timetable of what needs to be in school on what day. If there is anything that you or your parents would benefit from please ask. We were very lucky to have the Hobgoblin Theatre company visit our school. Here are some pictures of our fantastic day! 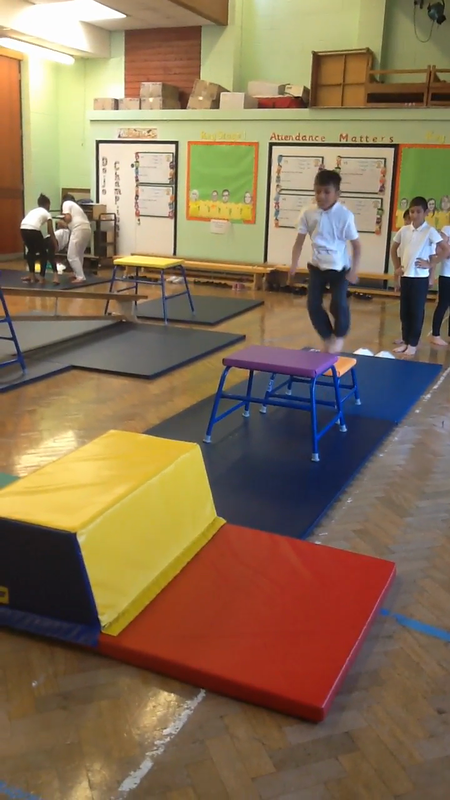 This term in PE we are focusing on Gymnastics and Hockey. We have a specialist coach who teaches you Gymnastics on a Monday and I teach you Hockey on a Thursday. Please make sure you have the correct PE kit in every Monday and Thursday.